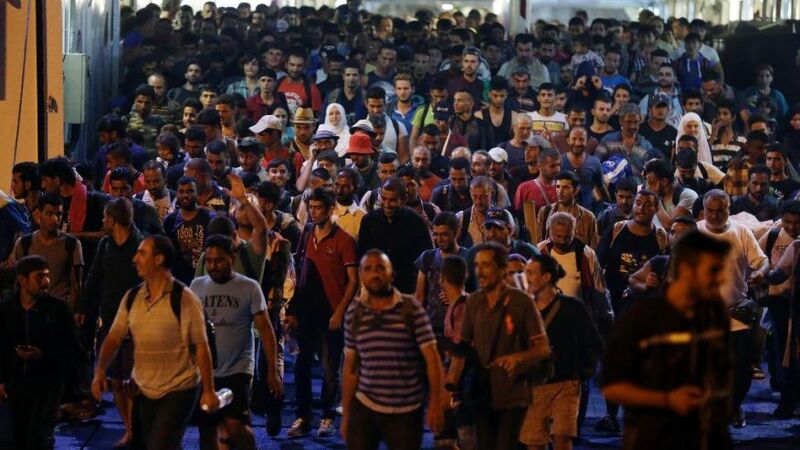 At least two of the ISIS Paris terrorists entered Europe as migrants. One of the terrorists was carrying a Syrian passport when he entered Greece on Leros Island. The passport was found on the terrorist who blew himself up outside the soccer stadium. Boats packed with thousands of new migrants continue to land on the Greek Islands since the massacre in Paris. In September Lebanese education minister Elias Bousaab warned British Prime Minister David Cameron that 2 of every 100 migrants flooding into Europe were ISIS fighters. At least two of the Paris terrorists came in as migrants. 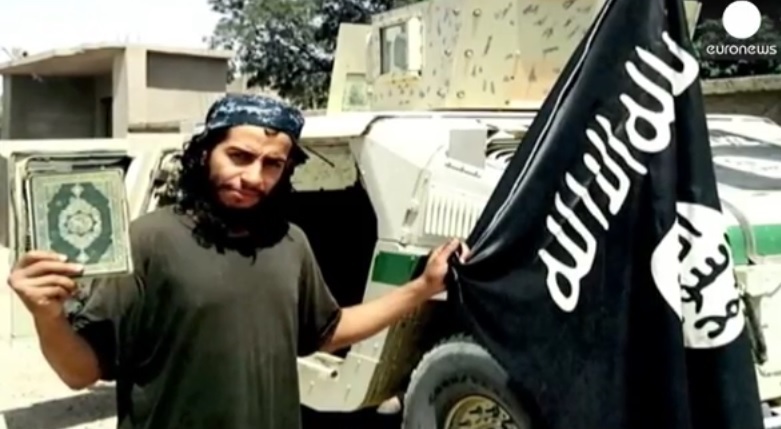 French authorities now believe ISIS mastermind Abdelhamid Abaaoud may have evaded detection travelling through Greece as a fake refugee. Abdelhamid Abaaoud was killed in a shootout in a Paris suburb on Wednesday night. His woman friend blew her head off.